As much as we love the various colours of our brick-tiles, sometimes its not to everyone’s liking or it may make a room seem darker. 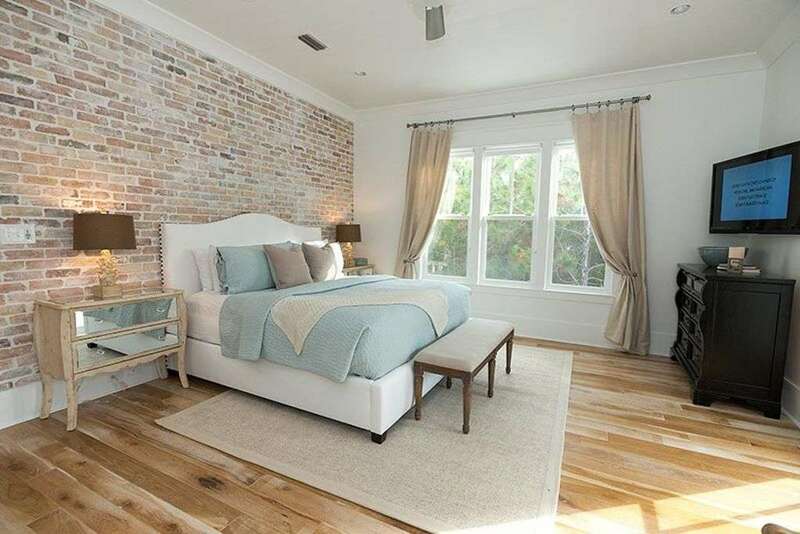 Whitewashing is a great way to achieve a lighter finish and keep the reclaimed texture and details you get some using original reclaimed bricks. 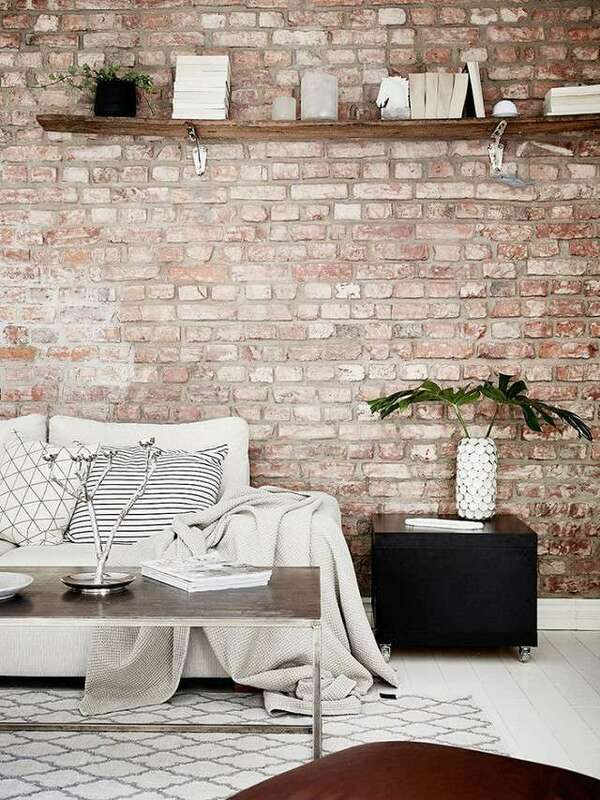 The technique involves painting over the bricks with a watered down paint mixture (this can be any colour, but looks best with a white finish). This gives the bricks a muted look and dulls down the colours whilst letting the great textures of the bricks to still come through. Firstly it’s best to wipe the bricks down using an old cloth, just to make sure there is no loose dirt that the paint would be likely to stick to. Time to mix your paint…. A mixture of one part paint to one part water is ideal. This will be very drippy so be prepared for it to run down the surface of the brickwork. Using a wide brush “wash” each brick and the mortar joints one by one. As you go along you can dab any excess paint from the bricks, this will help to manage the drips. The bricks will soak up the wash quite quickly and the original brick colours will start to come through the wash. Now’s the time to take a step back and decide if you want to go with another coat for a deeper white finish. The Reclaimed Barnstocks are a firm favourite for most projects and their reclaimed textures and colours work well with whitewashing. The Reclaimed Penthouse works quite well when whitewashing. As it is a tumbled brick it has a nice texture that comes through well when whitewashed. These have been used to great effect in the Bill’s Restaurant chain who we have been supplying for the past four years. If you fancy giving it a go and need some more advice, feel free to drop us a quick email and a member of our team will be more than willing to help.